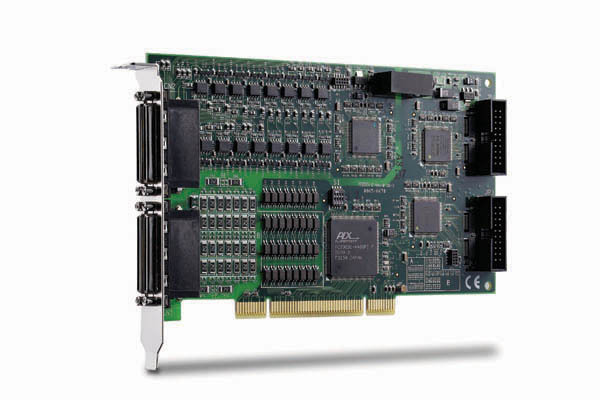 Responding to the industry"s need for high-density digital input/output modules, the ADLINK PCI-7442/7443/7444 DIO card series delivers up to 128 opto-isolated channels for a wide range of demanding PCI-based applications. The PCI-7442/7443/7444 series comes with 64 (PCI-7442) or 128 (PCI-7443) opto-isolated digital inputs and 64 (PCI-7442) or 128 (PCI-7444) opto-isolated digital outputs. With a 1250 VRMS (excluding cables) channel-to-system isolation protection, these cards are shielded from damage caused by accidental contact with external voltage while promoting simple ground connections. All input channels are identical non-polarity with each line isolated and suited to collect digital inputs even at high-noise environments. 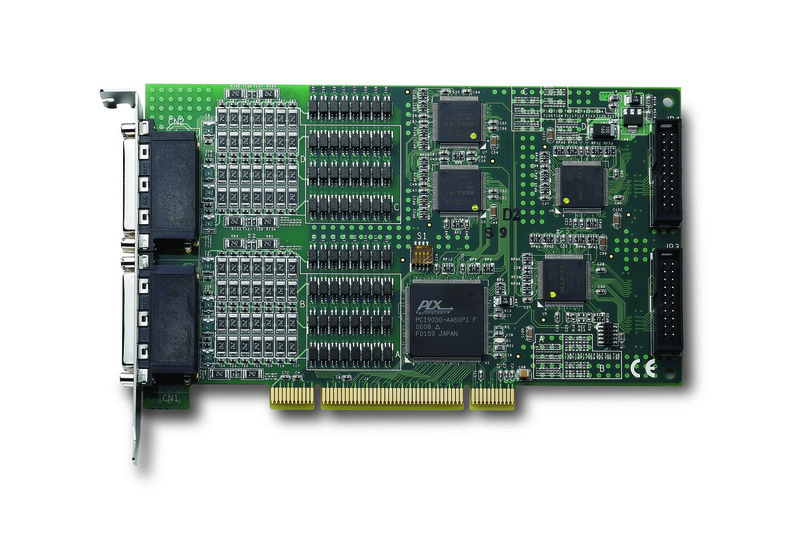 Featuring a Change-of-State (COS) interrupt function, the PCI-7442/PCI-7443 instantly generates an interrupt request to the PCI controller when it detects a sharp change in the logical state of any of its digital inputs.